Welcome to Release Spa Studio, located in Naperville, IL offering a handful of select treatments and products meant to achieve the best results for the health and well-being of your body and mind. 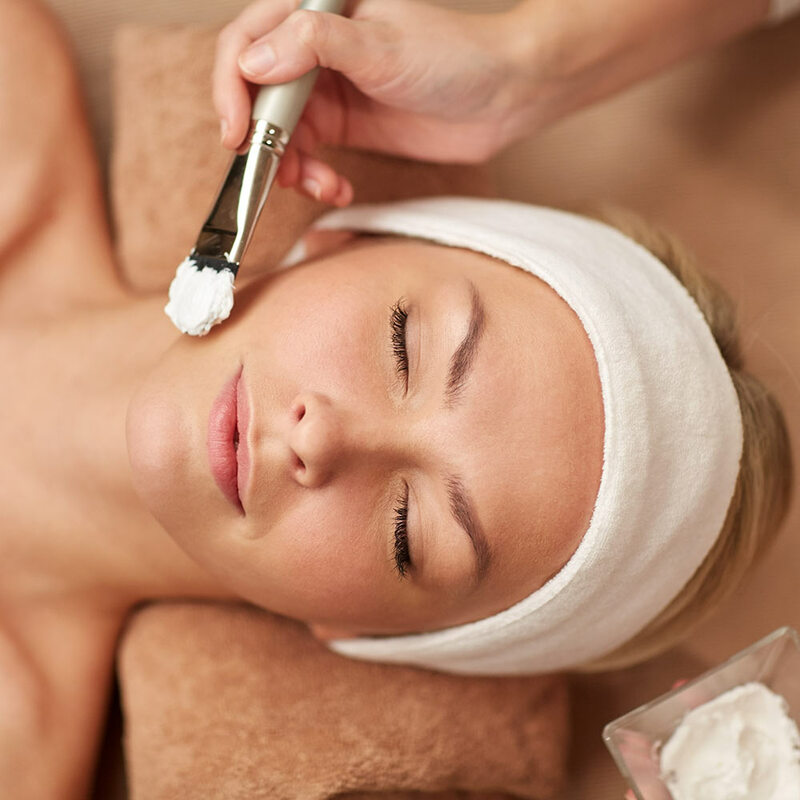 The services offered at Release Spa Studio are JFB Myofasical Release, Eminence Organic Skincare and Facials, Sugaring and Waxing Hair Removal. Release Spa Studio is a safe space for you to allow true healing to occur. We are meant to live joyfully and sometimes due to life stresses this can be challenging. It is my intention to help others through Myofascial Release to deeply connect to themselves. We live in a world that has us constantly looking outside of ourselves for healing and answers when all we need is tune in, listen. This work has allowed me to live a happy, full and present life and I want that for everyone.